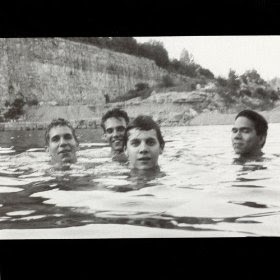 Meanwhile, Breadcrumb Trail, the 90 minute documentary about Slint and the making of Spiderland premiered earlier this month at select theaters nationwide and opens in the U.K. next week. More U.S. screenings are expected to be announced soon, plus the film is included in the Spiderland box set. Breadcrumb Trail was directed by Lance Bangs and includes appearances from Steve Albini, Ian Mackaye, and David Yow. Check out the trailer for Breadcrumb Trail below and pre-order the Spiderland box set here.